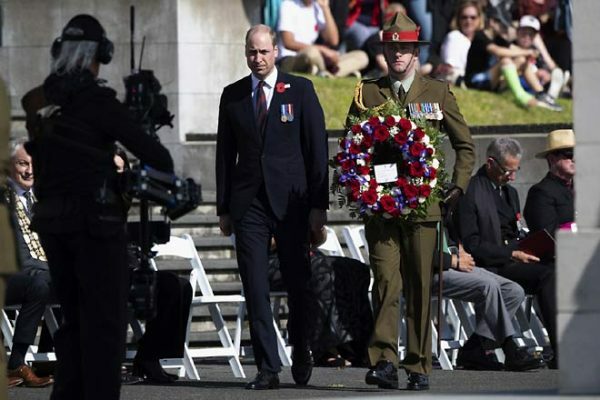 The Prince, in New Zealand to meet survivors of the March 15 shooting in which 50 people were killed, laid a wreath at the annual service honouring those who have served in the two countries' armed forces. Charles Sturt University has a proud history in regional Australia and reaching out online throughout the world providing undergraduate and postgraduate courses and higher degrees by research in ways that help students reach their potential. Kelly, a right-arm pace bowler has played 16 first-class matches, five list-A games, and 12 T20s so far in his career. 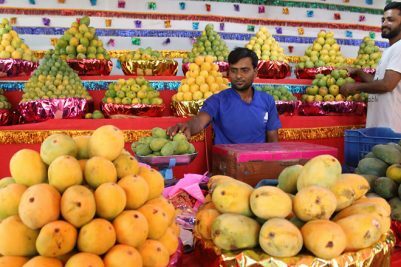 The company founded by two women entrepreneurs Priya Sudha Kompella and Vangipurapu S K Durga have created a 180 tonnes per annum capacity plant (that uses all India-made machinery) at Kuchavaram Industrial Park of Medak District. Researchers from Queensland University of Technology (QUT) in Australia surveyed 709 mobile phone users across Australia aged 18 to 83 in 2018, using questions replicated from a similar survey back in 2005. "Around 334 million people worldwide have asthma, and about a quarter of a million people die from it every year," said Andreas Lopata, a scientist from James Cook University in Australia. 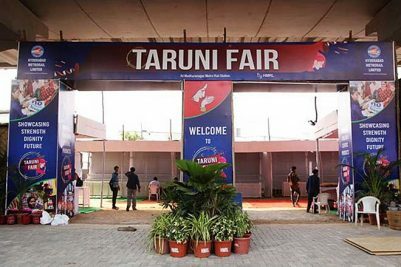 Rahane’s men need to play a team game than depending heavily on a few individuals in the IPL 2019. Warne also believes that the Australian team will wear a far more composed look with the return of both Smith and David Warner. The two accused, aged 16 and 17, were no ordinary juveniles. They were involved in six cases in Malkajgiri, Nallakunta, Lalaguda and Osmania University police station areas.